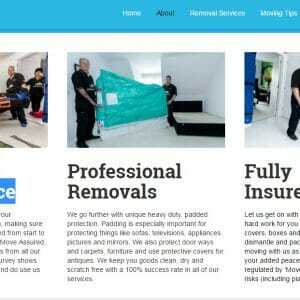 Go Panda Removals and Storage Company » Hello O'Connor and Co Removals! Hello O’Connor and Co Removals! Having Recently worked with O’Connor and Co removals it is great to have a chance to report back. We found O’Connor and Co provided a personal and smooth solution to our needs . They were extremely helpful and courteous whilst assisting us on a removal is Mansfield. Their staff worked tirelessly alongside our own Go Panda Removals Staff and helped us complete a huge move ahead of schedule. O’Connor and Co began initially serving people in Mansfield and Chesterfield, but have extended their services nationally to and from the East Midlands.